By Evergreen Developers Pvt. 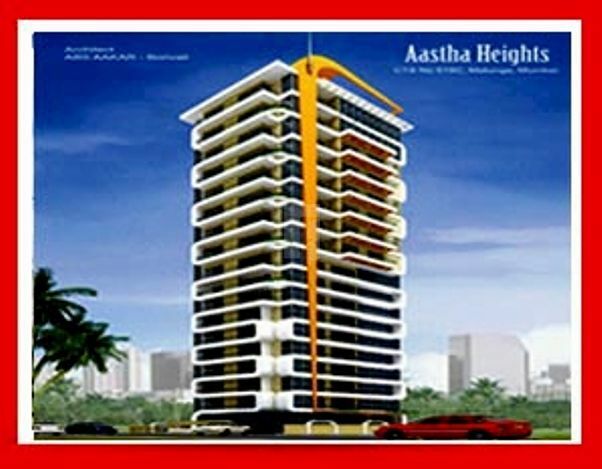 Ltd.
How Far is Evergreen Aastha Heights? About Evergreen Developers Pvt. Ltd. Even though it is a competitive field, the potential for affordable homes is huge in a city like Mumbai and Greenfield Infrastructure Pvt Ltd may soon go public by coming out with an IPO very shortly. Greenfield 2019s aim is not to construct Palatial Houses for the Well-heeled but to build Affordable Homes for the Middle class/Service class of Mumbai & Suburbs(Maharashtra). The company offers 1 and 1 ½ bhk flats, which few builders are now interested in,but with all the latest amenities.